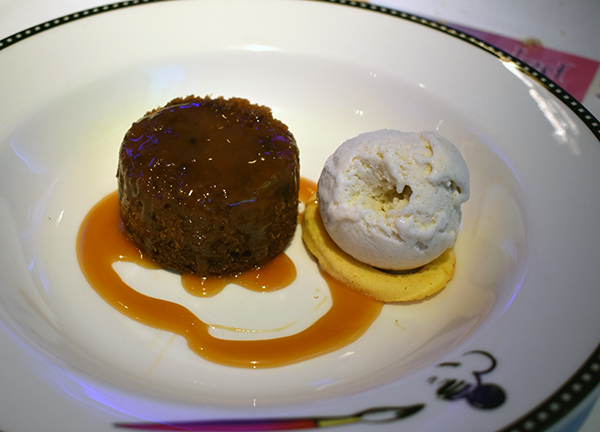 Much is made out of Disney’s Cruise treatment when it comes to the dining experience. 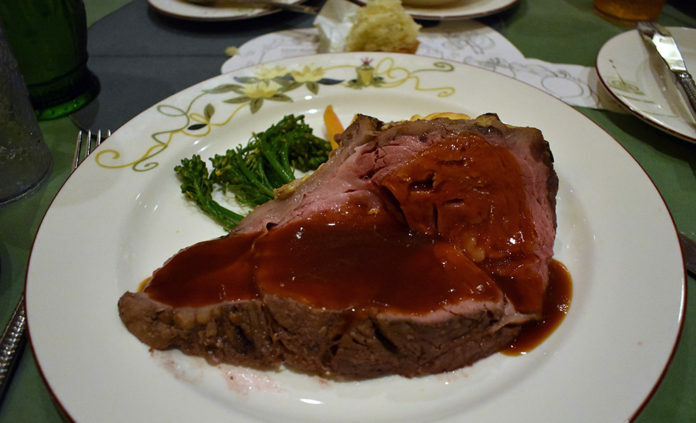 On a Disney Cruise ship dining plans are referred to as Rotational Dining Service. In short, this means that you have a set dining time, at a specific restaurant, with set service, but it rotates from restaurant to restaurant. This is extraordinary because it means you get to experience a new meal, in a new restaurant, with a new menu and a new setting each night, but your servers rotate with you! They are your dedicated team that serves you in the way you’ve come to expect not only from Disney, but from a personal team of devoted admirers. Each table is assigned two servers and a Maitre D. One of your servers is the main server and takes care of your orders, makes sure the food is cooked the way you want, and you get every little thing you want, the way you want it. The second server takes care of your drinks, brings the food, cuts up your child’s meals, makes ketchup mickey heads on their plate, and assists the head server. The Maitre D, or head server, will come around nightly to make sure all your needs are taken care of, or to assist with any special requests. We’ve cruised twice with Disney. Once on the Magic and once on the Wonder, and we’ve experienced both extremes in terms of service. 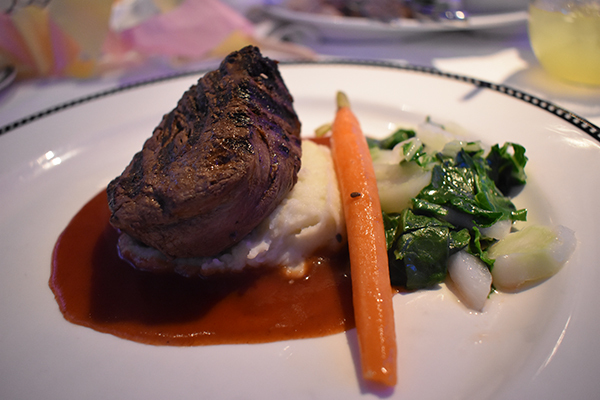 We breathed a huge sigh of relief after our first dinner service on night one aboard the Disney Wonder on our second cruise. We were so anxious coming into the cruise, and whether or not our servers would have the Disney Spirit. We were met by the main server Onika, the second server Renato, and the Maitre D, Geffrey. We couldn’t have asked for a better team! In fact, on our way to our twins birthday dinner at Disney World in April, our daughter asked if Onika would be there! That is exactly the type of service and experience you should expect from Disney. When you first board the ship, you’ll be issued your Key to the World. At the bottom of your Key to the World card you’ll find your dining rotation schedule printed. It will list an abbreviation of the restaurants in the order you’ll dine at each. For a three night cruise, you’ll dine at each restaurant once – for longer cruises you’ll shuffle through multiple times. Your Key to the World will also list your dining time, and your table number. When it’s time for dinner and you first enter the restaurant, the restaurant manager will scan your Key to the World card. A host will arrive to seat you, and your servers will immediately greet you. This will be your table for the duration of the cruise. It will be in a different location depending on the restaurant but remain the same for the entire cruise. Your dining time is also relative to your nightly show times. If you have the early dining seating, you’ll go to the later show time. If you have later dining seating, you’ll go to the earlier show time. You can attend either show, but if you miss your assigned rotational dinner, you’ll have to eat elsewhere (check out the section on Alternatives). On each Disney ship there are three restaurants that comprise the rotation. On the Disney Magic ship these restaurants are Animator’s Palate, Lumiere’s and Rapunzel’s Royal Table. When we cruised Rapunzel’s Royal Table hadn’t yet been transformed, and we dined in a non character South American restaurant named Carioca’s. Our favorite was definitely Animator’s Palate, though being that Rapunzel is my favorite princess, I’m very eager to check out her restaurant! 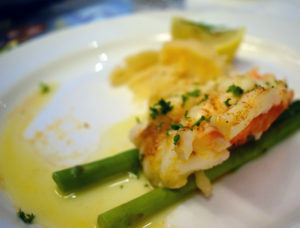 On the Disney Wonder, the three restaurants are Animator’s Palate, Triton’s and Tiana’s Place. 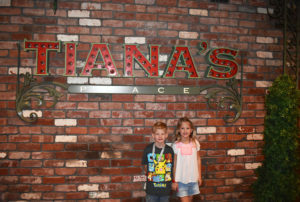 Tiana’s Place was definitely our favorite out of the three, although sadly, the beignets were definitely not man catching and did not live up to our expectations. 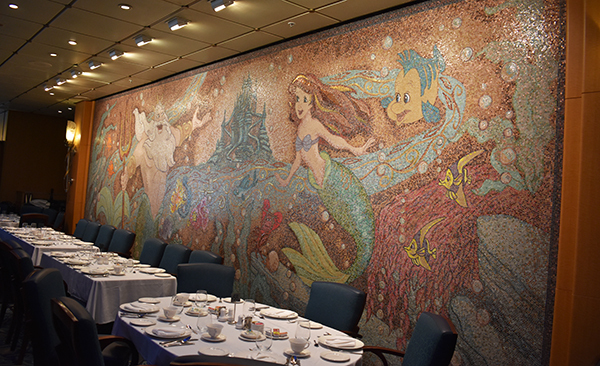 On the Disney Fantasy, you’ll find Animator’s Palate, plus Royal Court and Enchanted Garden. Enchanted Garden was our favorite due to the blossoming flower lights, the unique seating arrangements, and the beautiful garden setting. This just covers the basic table service options. 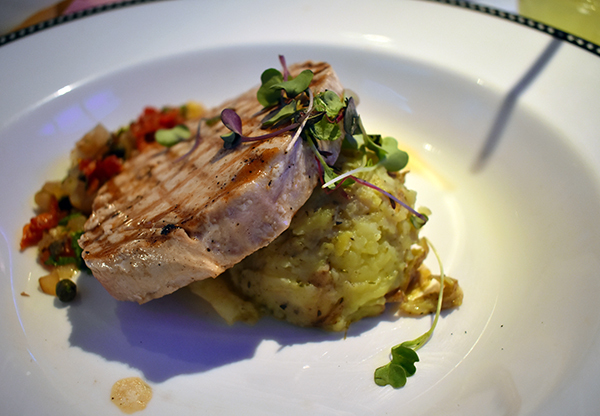 Check out the section on Disney Cruise Dining Alternatives. Our favorite thing about a Disney cruise is that it’s essentially an all inclusive vacation – but better. 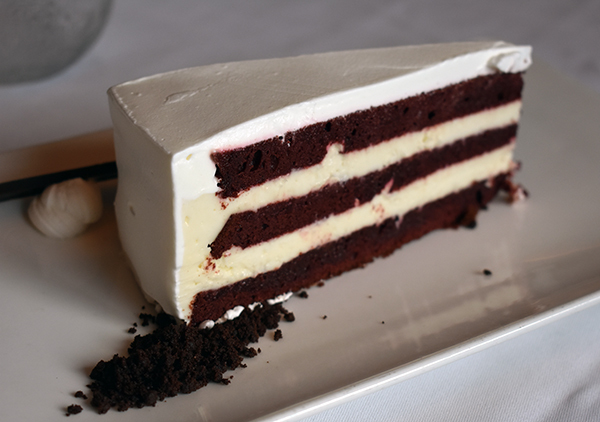 The table service menus include appetizers, soups, salads, entrees, side dishes, and desserts. Soda and juice are included. A children’s menu is offered. You can get sprinkles on anything. Children don’t pay a discounted fare, so there is no requirement for them to choose meals from the kids menu. 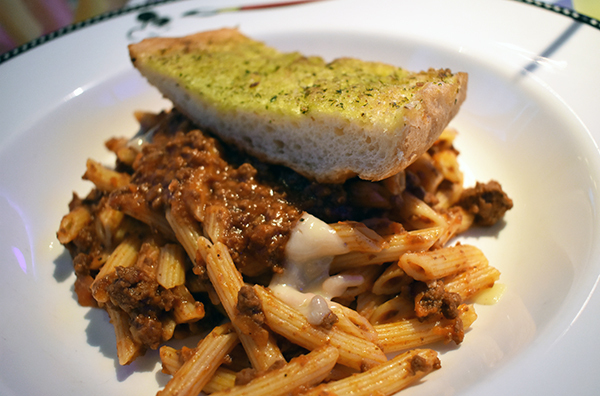 We typically take a look at both menus and see what they would prefer most. 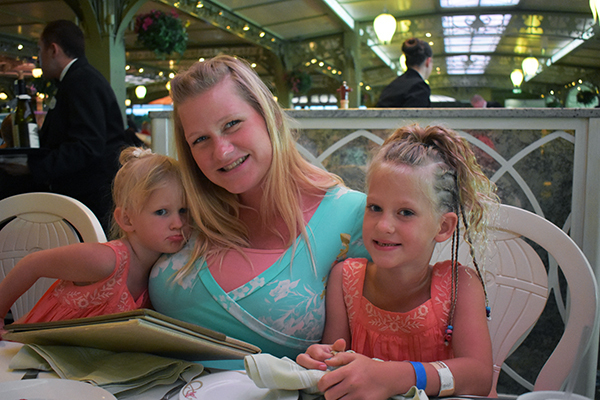 When we are out and visit a restaurant our three kids usually share a meal and then complain about still being hungry – on a cruise they love getting their own meal and no one complains (except when we refuse to let them order macaroni and cheese every night)! When it comes to Gabriel and I, we simply order everything on the menu that sounds good. A salad, an appetizer, the best entree, and then we try to order two or three different entrees to share. 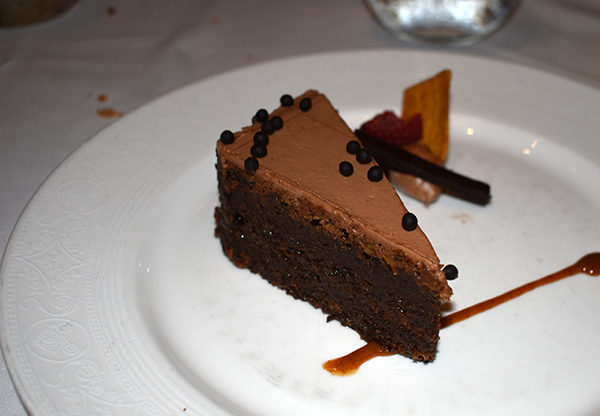 Desserts are typically small servings, and I like to try them all. Before the twins were born, I wrote the baking blog Fahrenheit 350° and catered several small coffee shops with Sweet Roses – call it research. If a member of your party can’t make it to dinner, you can order for them and take it back to the room with you. You don’t even have to guess what they want. They can take a look at the Navigator App in advance and make their own selection. Dinner will come on a special platter covered with an easily transportable lid. You can even request a member of the dining team to take it down to the room for you. Or maybe you wanted to try something, but your stomach wasn’t as big as your eyes. Same goes – just order it and take it down to the room for later. We found that when it came to protein, the red meat selections always came out perfect, whereas chicken and fish often came out dry and were hit and miss. We’ve also heard if you request it, you can start your meal with a cheese or seafood platter, even though it’s not offered on the menu. When it comes to cruising with Disney there is a lot you have control over, and the same goes for rotational dining. 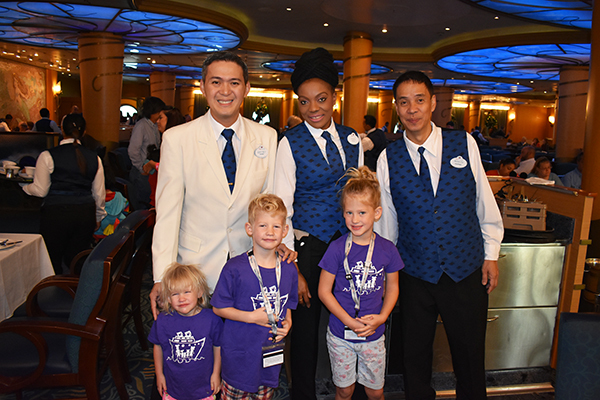 You can select your preferred dining time, you can request to be seated with other families or groups you are sailing with, you can even request an old serving team that you loved in the past! If you don’t make any requests, you might be seated alone with just your family to a table, or you might be seated with strangers. On our first cruise aboard the Disney Magic we requested to be seated with two other groups that we happened to be sailing with. We weren’t necessarily taking the trip together, but we were friends who were going to be on the same cruise. We were seated at a grand table for nine, and we loved it! Unfortunately, by night three we realized the second dinner seating was too late for our almost two year old and we had to switch to the early dinner option. We had to leave our friends, but we got to eat dinner as a family as opposed to one of us dining in the restaurant with the twins, and one of us staying back in the room with the tired baby. Our new dining time gave us a table reserved for just the five of us. 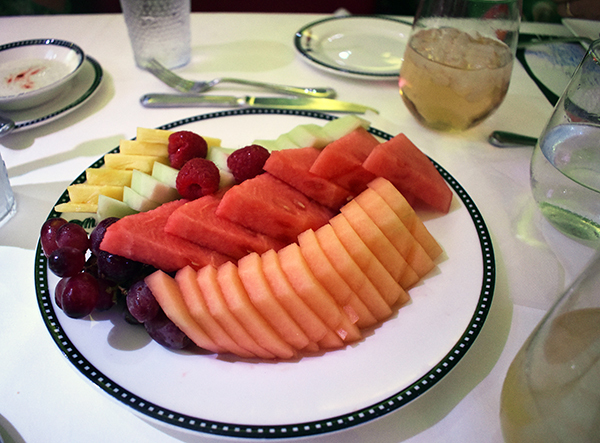 On our second cruise aboard the Disney Wonder we knew to request the early dinner seating from the beginning. We were seated at a table with another family of three. A husband, wife, and daughter who had just turned one. We ended up becoming fast friends with this family and looked forward to dinner with them every night. We had a lot of shared interests, we loved cooing at their baby all dinner, and the boys loved watching the premiere of The Last Jedi on the cruise together and whispering about it over dinner. If you opt out of the rotational dining service you still have several options. At night, the buffet Cabana’s, offers sit down service with a menu that offers a combination of the restaurant offerings from the night before. Service runs all evening to accommodate guests with all different plans. It’s also fun to note that you can go up there after your dinner service and show time, and see what they have to take back to your room with you. Another more upscale option is Palo (all ships) or Remy (only on the Dream and Fantasy). These restaurants require advance reservations and adhere to a strict dress code including no flip flops. The evening adult clubs will offer appetizers, or full meals for a fee. Room service is available 24/7, and the quick service poolside restaurants serve a variety of options until a little after sundown. You can even order a full pizza! 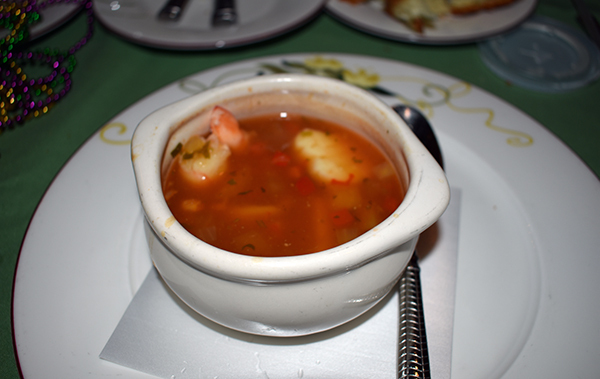 We cover this in more detail in our post Disney Cruise Quick Service Dining. Allergies, diets, preferences – Disney is supposed to make all your dreams come true aboard a Disney cruise ship. Your servers will ask if you have any special requests, allergies or preferences on night one and they will adhere and remember these throughout the entire cruise. However, getting the chefs to comply is another story altogether. 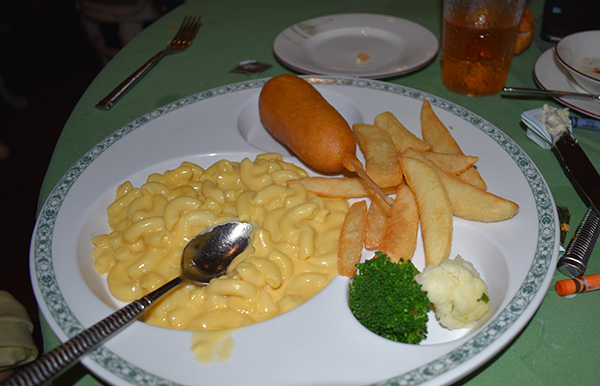 On our most recent cruise, we asked for our daughter’s meals to be prepared without corn, canola oil or vegetable oil. We thought this was pretty standard, just substitute real butter when cooking. It wasn’t dairy or wheat or gluten! 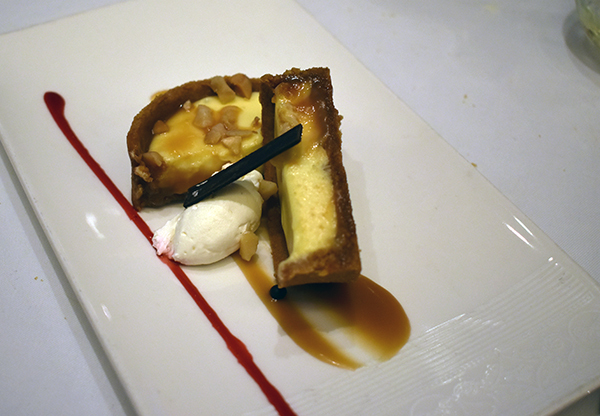 We knew some of the desserts would be off limits due to the corn factor, but we could work around it. The first few nights our servers behaved like chicken’s with their heads cut off. They couldn’t figure it out. By night three, they were really trying hard to make her happy, but it seemed like all she could order was the salmon. For dessert, she prefers vanilla over chocolate, but they would only bring her chocolate cupcakes. As I’ve mentioned, I’m a baker, so I know fully well if you can make something chocolate, you can make it vanilla just as easy. Dinner became a dreaded nightly event. 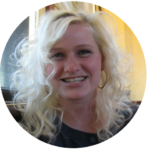 She wanted to order whatever she wanted, and she didn’t want clumpy dry mashed potatoes or rice every night without variance. We didn’t want to deal with the servers telling us the chef’s couldn’t comply, when we’d given them over 24 hours notice to make us happy. Apparently even strawberries with whipped cream is off limits as it’s a vegetable oil based cream topping. The whole thought of it made me want to gag. 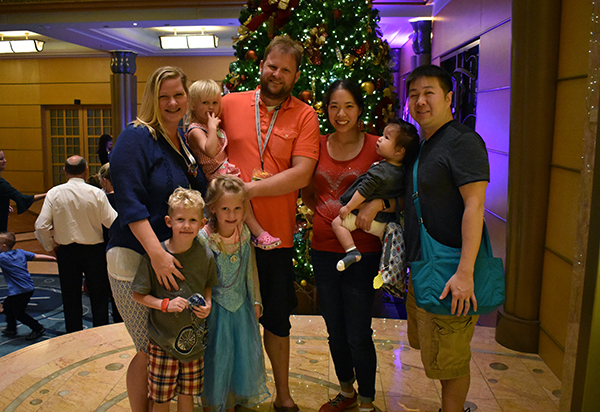 We expected a totally different experience because when we sailed on our first cruise on the Disney Magic, we were seated at a table next to another family with two young boys, perhaps a year or two older than our twins. This family pre-ordered all their meals days in advance, and required their meals to be at the table, covered, and ready to eat before they even arrived. All their meals looked exactly the same – like a heaping plate of wilted spinach mush, but they must have been difference because one night the Maitre D came by with menus for the remaining seven days of the cruise while we watched this family nitpick over them for the next hour. 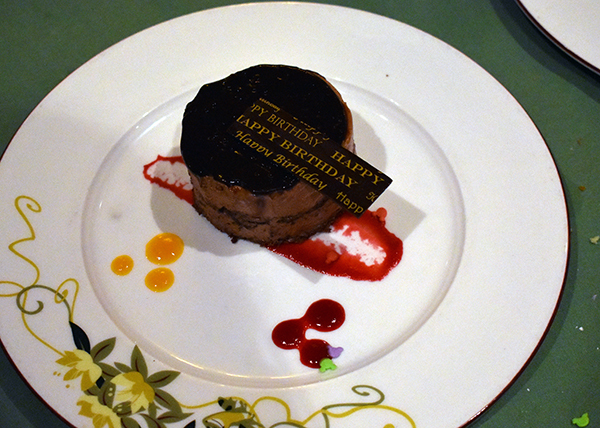 It appeared that all your dietary restrictions are considered and treated with the utmost seriousness. Not only that, but your demands, big or small, will be met. I don’t say this to be facetious, I say this because aside from being quite entertaining, this wasn’t the whole of it. It would appear that part of their diet also included the servers give them exclusive attention. Our servers could not even approach our table until this family was finished and left the restaurant. Midway through the cruise, this was beyond obnoxious. Because of them we were completely unable to enjoy our meal. Our young 20 month old had a difficult time sitting at the table for these initial 45 minutes, and trying to appease everyone, we opted to start coming a little later into dinner. The first night we tried this our server immediately chastised us and told us we needed to arrive on time. So, of course we explained why we came late and involved the Maitre D. The Maitre D apologized sincerely but clearly he was trying to make everyone happy. It’s just somehow we were left out of that equation. We felt somewhat bad for our servers, because they were clearly flustered by the time this family and all their demands left the restaurant. When our orders were finally taken, our server would always forget one of the items we ordered. Whenever we brought it up, he would blame us and tell us it was our fault! And, it was too late to order it! 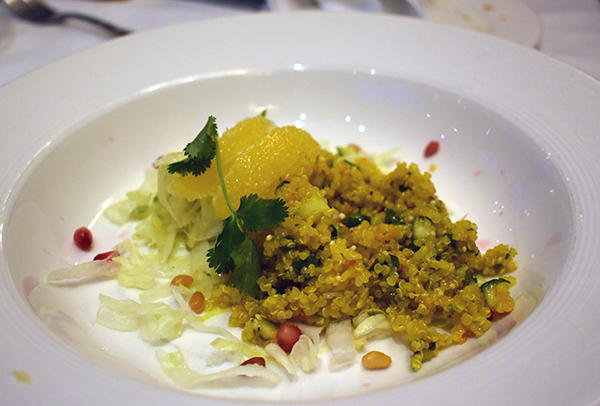 Even though it wasn’t an appetizer or a side dish – it was one of our children’s meals! This was an extremely frustrating experience and genuinely made us dread dinner. On top of this our server wouldn’t bring our meals together. He would serve the children first, and then once they had finished and nearly an hour had passed he would bring out our meals. This was after 45 minutes had already expired. By this point our children were finished, and restless and ready to leave, and so was everyone else in the restaurant. We were rushed out because by this point it was time for the restaurant to begin preparations for the second dinner seating. We tried bringing this up as well, but no matter what we asked for, nothing changed. What is the end of this dining saga? Three nights before the final sailing day of our cruise, the family we were seated next to miraculously moved! Except, even though they weren’t seated at the table directly next to us, our servers still were responsible for them. When we casually inquired about why they moved, our server remarked they didn’t want to sit next to our children! Who wouldn’t want to sit next to her? ► For Kids: Disney has the capacity to offer incredible dining experiences. The food is exceptional. The restaurants are gorgeous. The options are versatile. 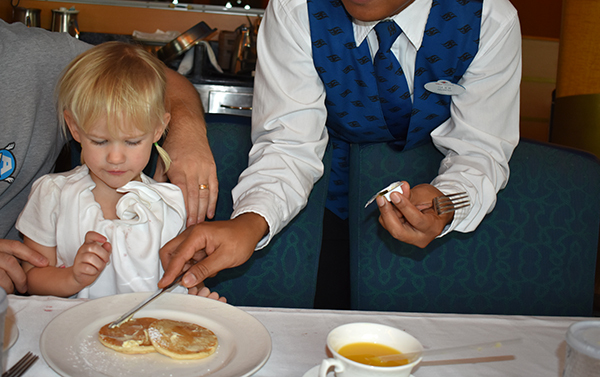 Kids will love all the fun that accompanies every Disney Cruise experience if you don’t have any special food requests. Did we mention you can color on the tablecloths too? 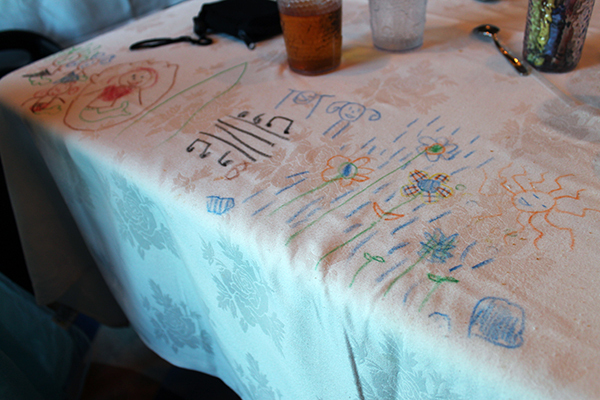 You can color on the tablecloths! Now we are left to wonder what is the norm for a Disney Dining experience. 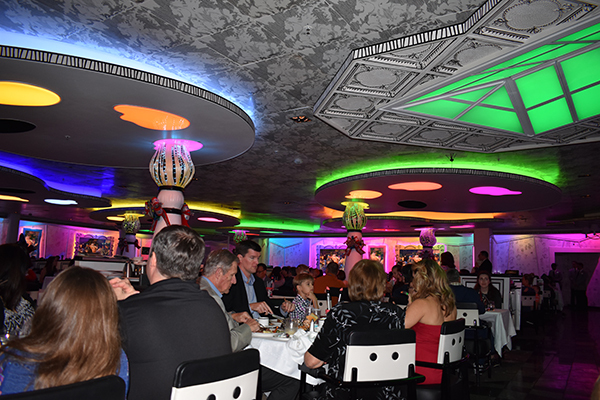 Was our second dining experience aboard the Disney Wonder the norm for Disney cruising, and we were just caught in an series of unfortunate events? Twice? Or is it just the luck of the draw? After our cruise on the Disney Magic we took up our complaint with Disney after the cruise and reached a generous resolution which always makes everything better. For more details regarding that, check out our post Everything Else You Need to Know about Cruising with Disney. If nothing else, it’s always an amusing story to tell! ► Nap-Time Version: All the details from table seating arrangements, to restaurants to ordering that you need to know about Disney Cruise Dining! 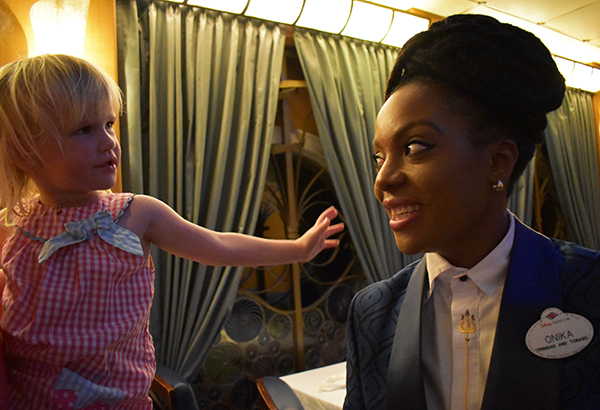 For other great Disney Cruise Dining experiences aboard the Disney Wonder check out Animator’s Palate, and Tiana’s Place!